This on and off replacement switch is for the Electrolux Vacuum Cleaner UZ934. 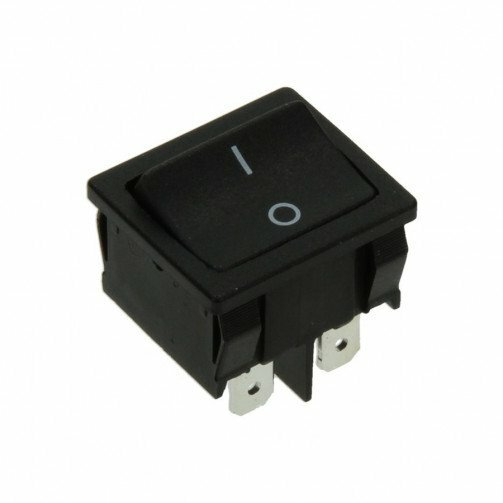 If your vacuum cleaner switch is faulty, worn or broken then this is a great replacement switch. Help get your vacuum working efficiently and effectively. A replacement switch will restore accurate control.